Is the garage door to your auto repair shop giving you trouble? Maybe it is one of the doors to your loading dock. Whatever the case might be; we can fix it. 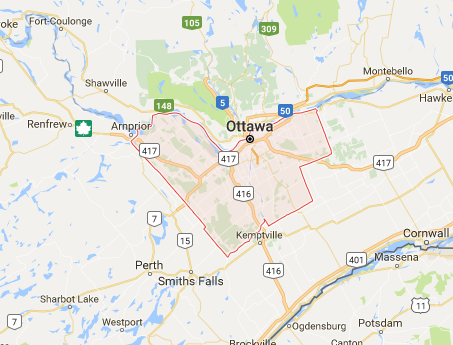 Our trained pros offer outstanding commercial garage door repair in Ottawa, Ontario. We offer specialized service for the businesses in our community. Our expert’s service all types of garage doors. We will work on any brand. You can rely on our techs to work hard and fix the problem fast. Let our specialists service your commercial garage doors today. 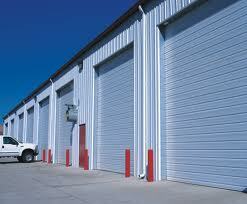 We are the company to contact for reliable commercial garage door service. Our experienced technicians will repair, replace or maintain your garage doors. Every member of our crew has gone through rigorous training. We keep our staff up to date on the most recent technology. Our techs arrive with the right tools and parts to do the job right. We have a positive attitude. Our pros are friendly and sociable. At Ottawa Garage Doors, we put our know-how to work for you. Our talented techs offer quality commercial garage door springs repair. Torsion and extension springs are common problems. We use our honed skills to service these items safely and effectively. Only a certified pro should ever work on broken springs. Our experts have the right training for the job. We offer superb commercial garage door opener repair. The automatic door opener is at the heart of the garage door operation. If this part fails, your door will not open and close. Our garage door repair team can detect problems fast. We will provide cost effective solutions the same day you call. Make the best choice for your business. Choose our experts for Ottawa commercial garage door repair. We promise to treat you right!